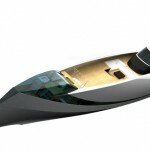 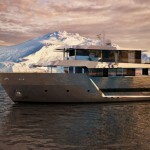 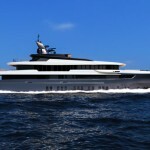 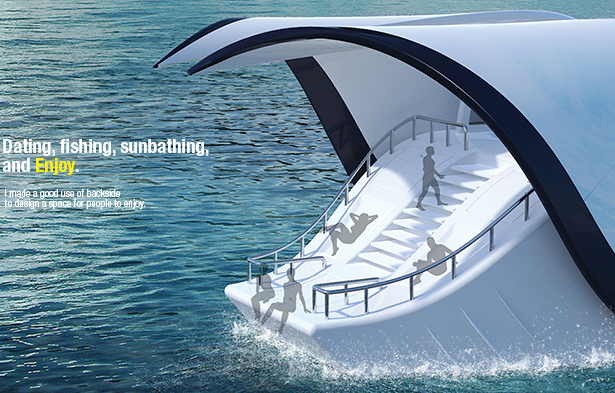 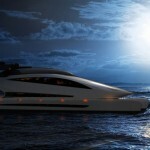 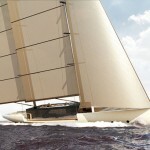 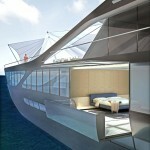 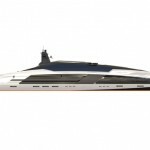 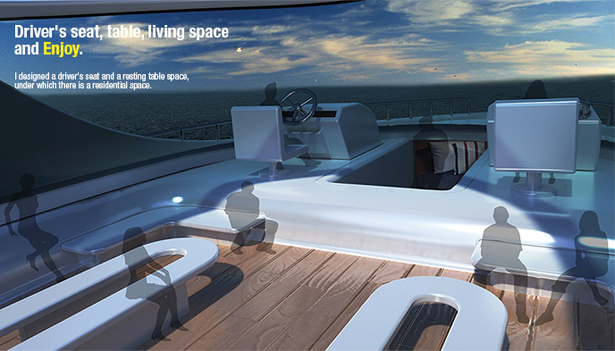 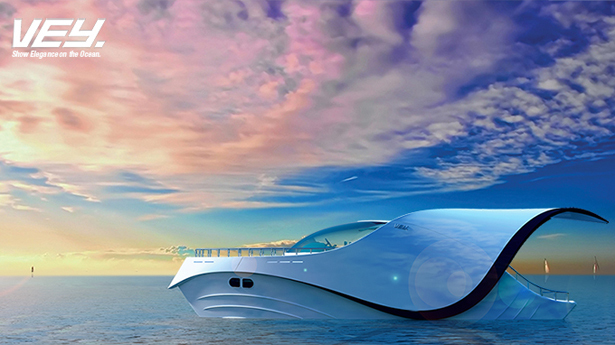 VEY is an elegant concept yacht inspired by graceful and elegant scarf form. 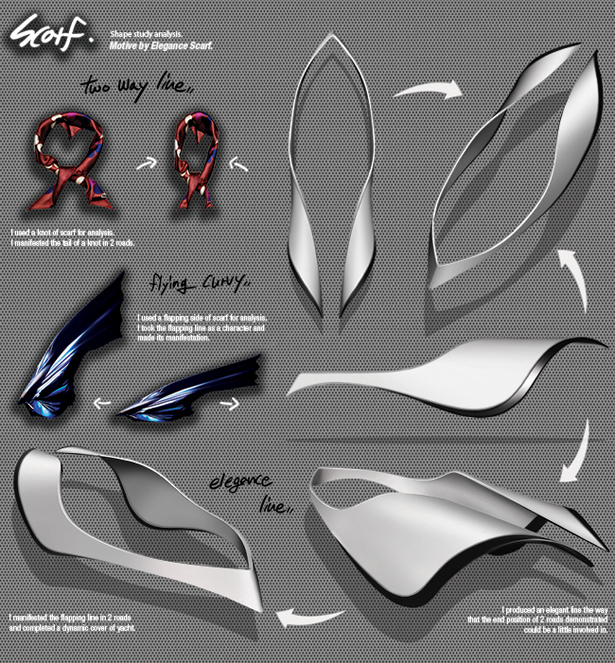 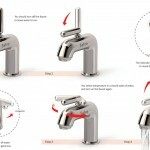 The designer has done extensive researches based on a variety of knots to find his character line and incorporated into the design. 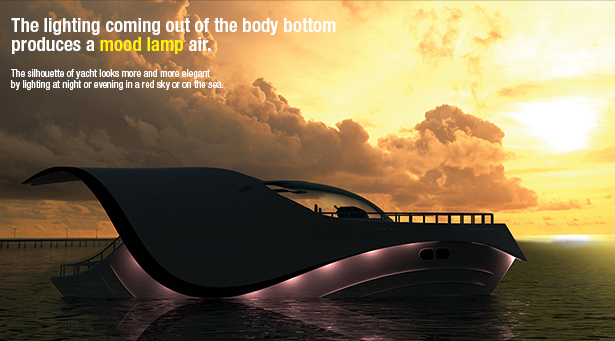 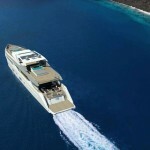 Each and every element is considered carefully as if a real yacht rather than as one. 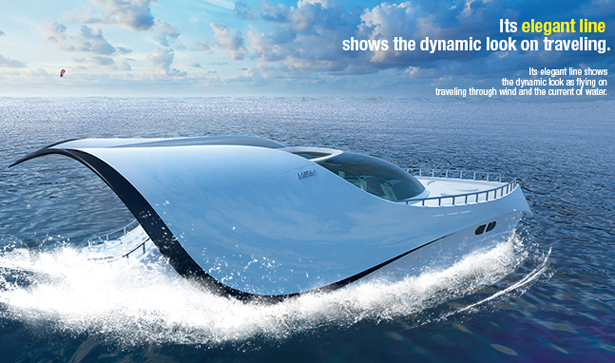 The lines flow dynamically, the sharp bows cut smoothly like a knife in head seas. 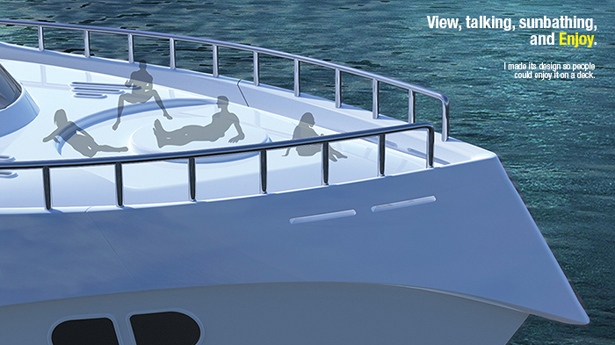 Passengers can enjoy ocean’s view from the deck while the rear area has been designed to allow guests to enjoy fishing or sunbathing. 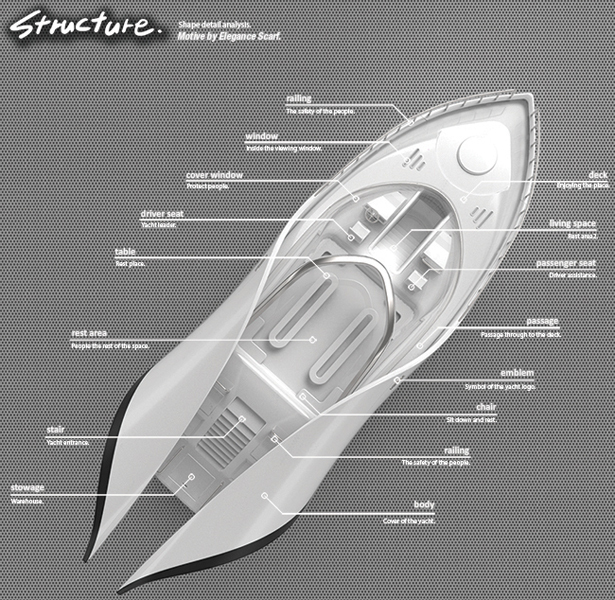 Tagged as bows, character line, element, Fishing, knots, researches, scarf.